DRUM! 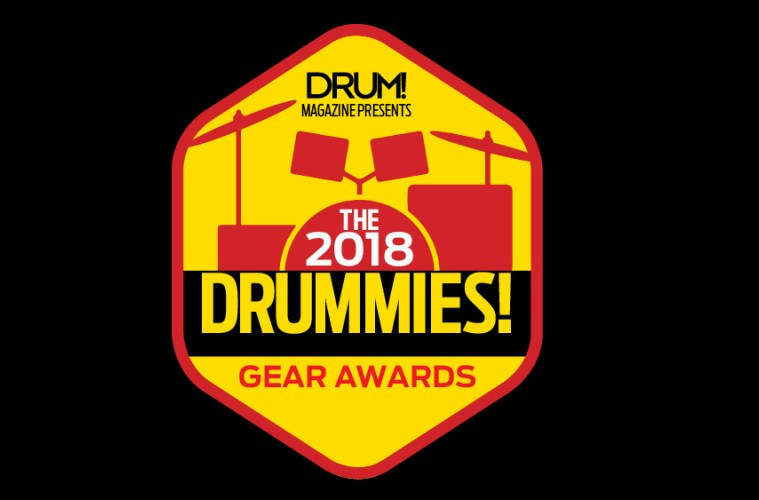 Magazine have just opened the voting for their annual Drummies! Awards. This is the biggest public poll in the drumming world, where you can have your say on everything drum-related. Categories span different drums and kits, cymbals, hardware, pedals, beaters, drumheads, sticks, and educational sites. Speaking of educational sites, we’d be blown away if you voted for us! 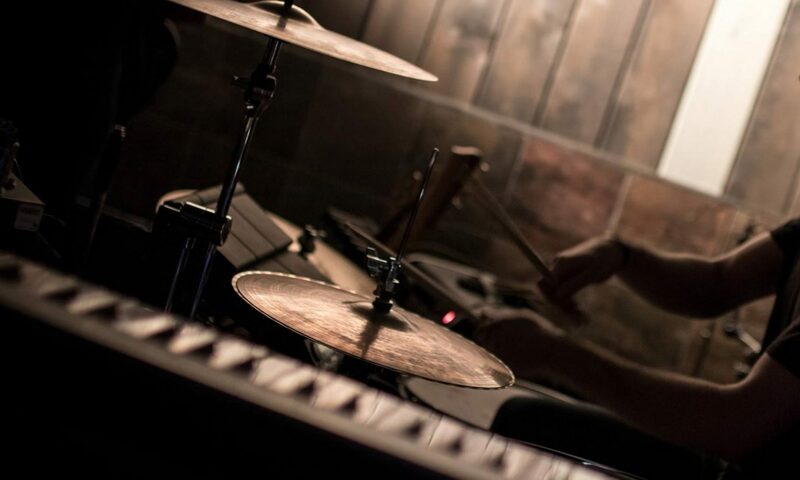 We’re proud to be a 100% free educational resource for the drumming world. It’s a very small operation here at DrumheadAuthority, and it’s a little hard to compete against the big players, but we hope you still find us just as useful (especially the drumhead selector). And if you don’t vote for us, that’s okay too…. Just make sure your opinion is heard (but seriously, vote for us :)). The Educational Website section is 3rd from the bottom, and you don’t need to vote for every single category… Keep it to the stuff that matters to you. This is the perfect way to help shape the drumming world – make sure your voice is heard, so there’ll be a little bit more of what you like out there. The poll is open until September 1st, 2018 so don’t wait – vote now! 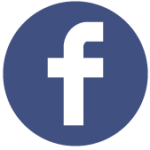 Next PostNext Drummers In California – Got Skills?